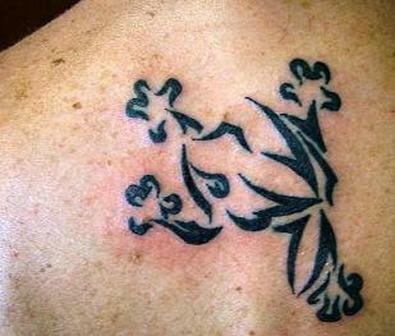 Animal tattoos are popular among various cultures and aboriginal groups all across the world. 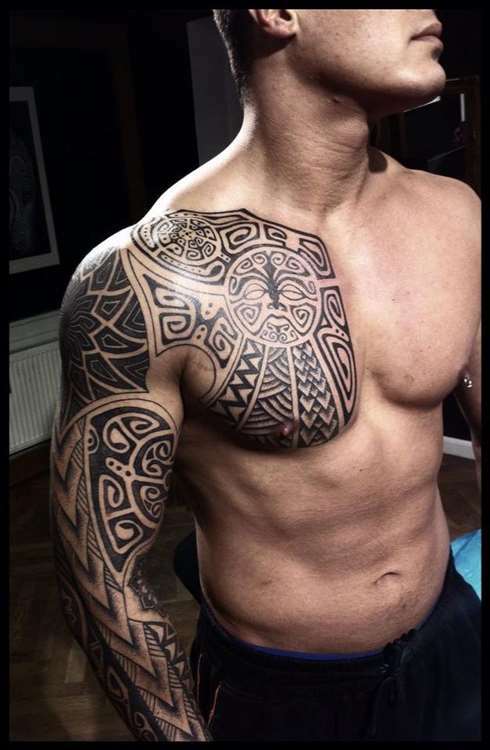 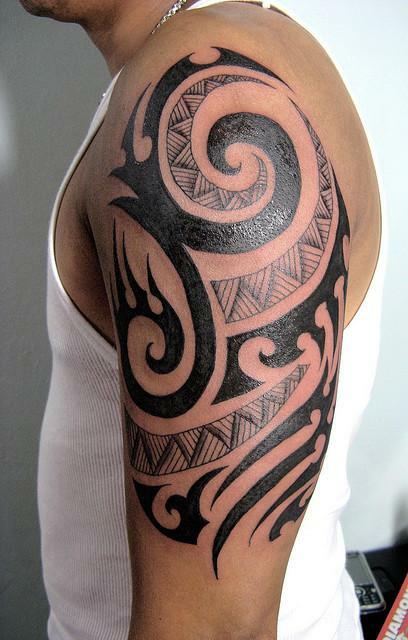 The tribal tattoo trend is going on for ages and it has go exotic touch thanks to modern-day tattoo artists. Frog is well represented in several ancient cultures of the world. 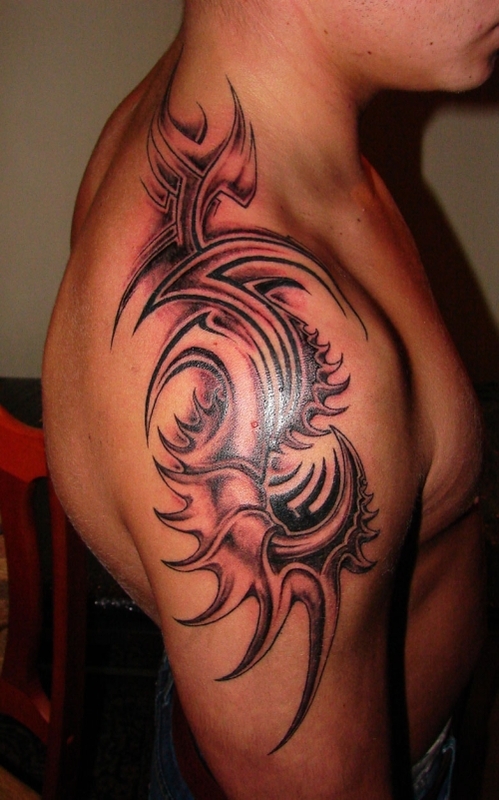 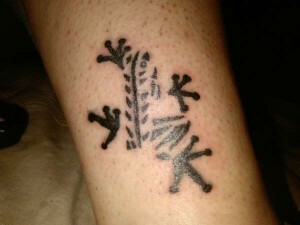 If you are looking for an unconventional tribal tattoo, then frog tattoo could be the one for you. Just like other animal tattoos, frog tattoos also symbolizes the attributes associated with this animal. 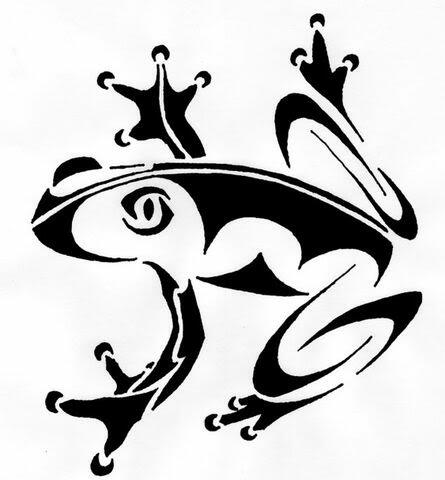 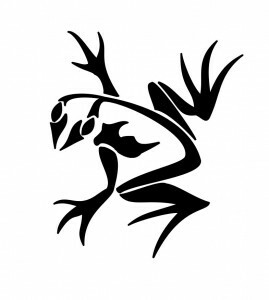 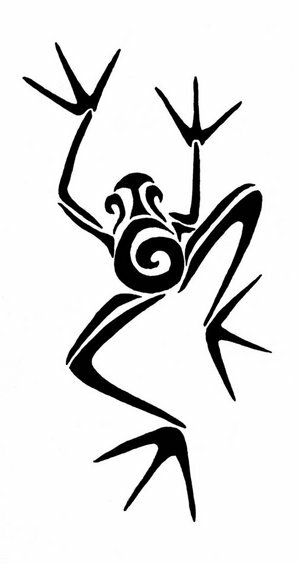 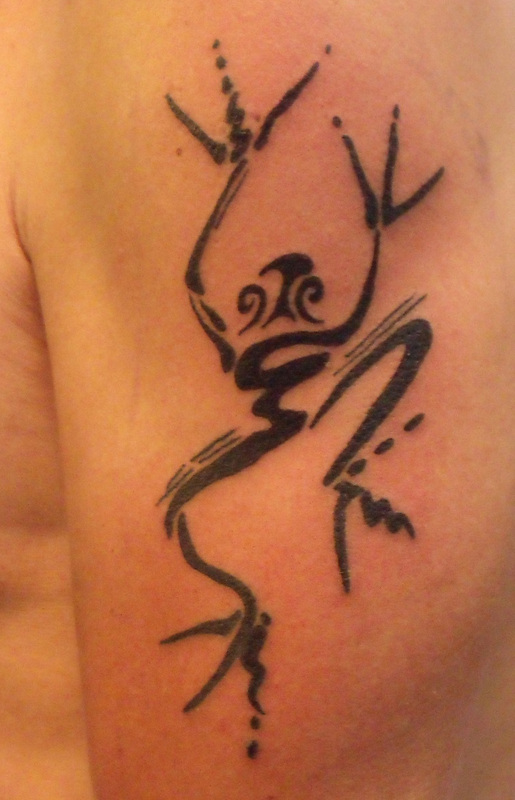 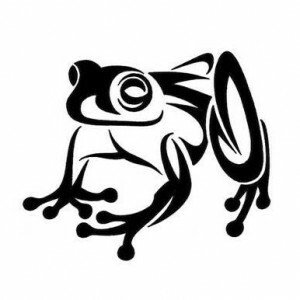 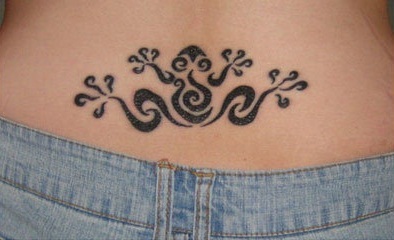 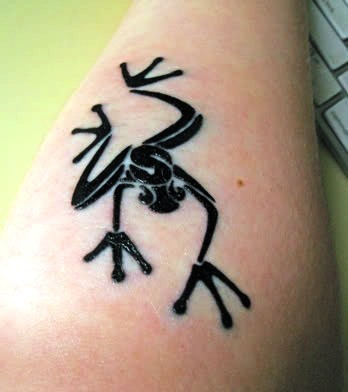 Since frog tribal tattoos can be of several sizes and designs, it can be done anywhere in the body. If you are set to give it a different tough, the frog can be portrayed with butterflies, fairies, water, flowers, plants, and dragonflies. 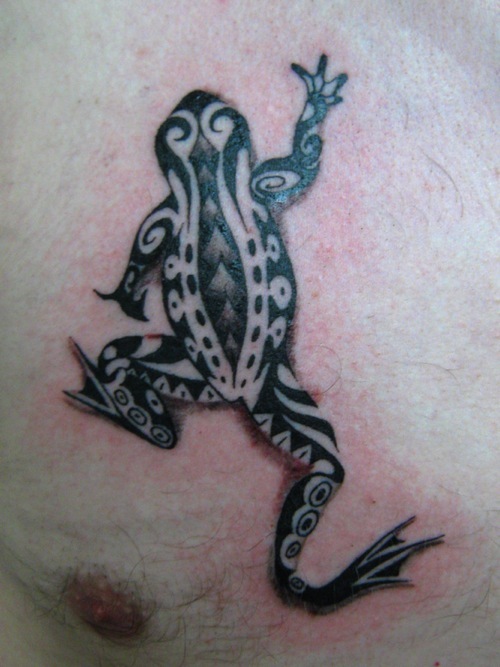 There is no shortage of options when it comes to tribal frog tattoo artworks.